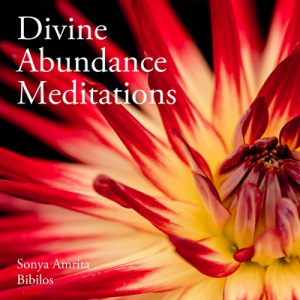 Awaken your heart to infinite Divine Love and transform your relationships in the process! 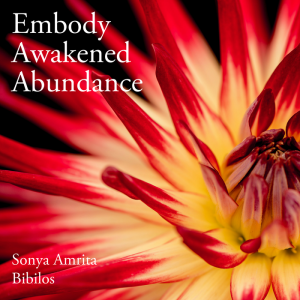 This structured retreat-at-home program includes 11 program recordings, a series of bonus recordings and e-books, plus email support to catalyze your awakening and embodiment journey. Read more below! No matter where you are on your awakening journey, relationships can be the source of more confusion than any other area of life. When someone triggers you, you suddenly lose the calm peace you’ve gained in meditation, and you react emotionally before thought. 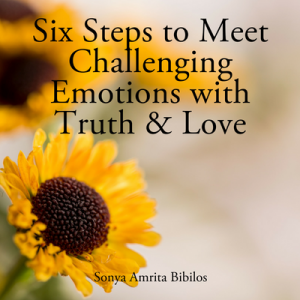 These reactions are not an accurate reflection of the wisdom and love within you, and the gap between your emotions and your deeper wisdom can be very painful. This gap becomes even more painful the more deeply you awaken to the Divine within you and all around you. You can feel like you’ve been knocked from your center, or you’ve descended into a fog, or you can even feel like you went from heaven to purgatory (and maybe hell). They struggle to identify and heal wounds from early childhood that reside in the subconscious. The good news is that whole, loving relationships are your birthright. 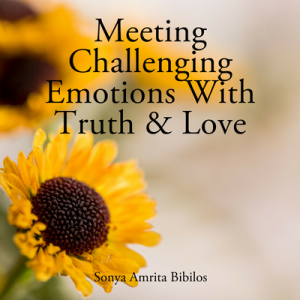 Not only is it possible to heal and transcend hidden beliefs and reactive behaviors, chances are you’re here because you’re ready for lasting change that includes loving, intimate relationships. 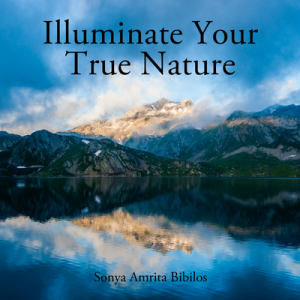 Let there be no doubt: Awakened consciousness is your natural way of being. 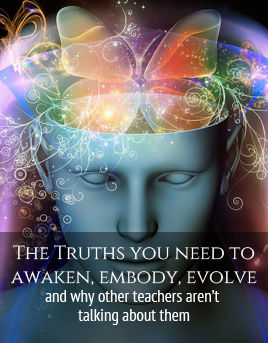 Whether you consider yourself “fully awake” or not, if you have been called to awaken then you have awakened wisdom within you right now that you can access to change your understanding and reactions to relationships. You have love in your heart right now that can expand and compassionately see yourself and others – and heal long-held wounds. 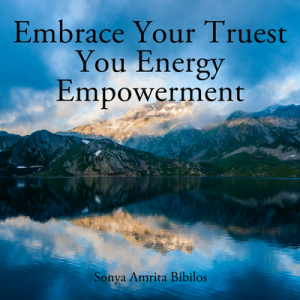 You can embody the wisdom, truth, and love you have available to you today. 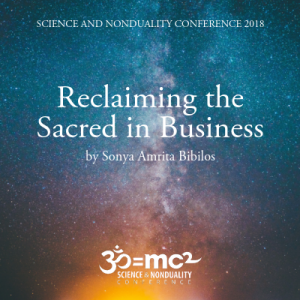 I invite you to experience this unique retreat-at-home program in which we will empower your inner teacher, give you a healing transmission of Awakened Consciousness and Divine Love, and catalyze you to transform your world of relationships. I am offering a special deal for groups of 2 or more who would like to go through this program together! If you know 1 or more other individuals who would also like this product, I will offer all of you a special group discount. 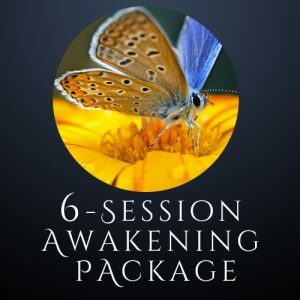 If you have four or more friends who would like to go through this program with you, I will offer the group discount plus a free 90-min live group meditation, energy and Q&A session with me!